LONDON, UK (November 13, 2018) – At the annual meeting of Two Sides’ Country Managers in London on November 5, 2018, representatives from Australia, Europe, New Zealand, North America, South America and South Africa determined to continue efforts to stop organizations from making misleading, anti-print and paper claims in their customer communications. 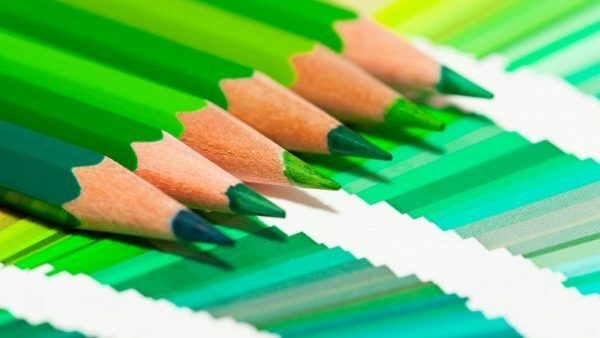 Since its inception, Two Sides’ anti-greenwash campaign has investigated 921 organizations worldwide. 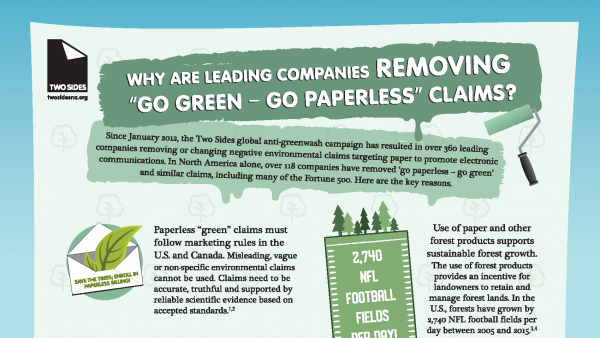 Of these, over two-thirds were found to be using unsubstantiated claims regarding paper’s impact on the environment, usually in breach of local advertising regulations. After being challenged by Two Sides, a total of 335 organizations have now removed or changed their messaging. 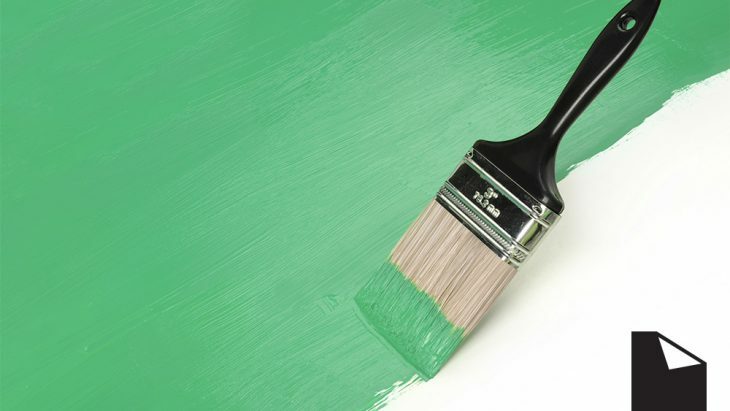 If you see instances of Greenwash messages, please send the details to [email protected]. Two Sides is a not-for-profit, global initiative promoting the unique sustainable and attractive attributes of print, paper and paper packaging. Two Sides’ members span the entire print, paper and packaging value chain including: forestry, pulp, paper, packaging, inks and chemicals, finishing, publishing, printing, envelopes and postal operators. Membership in Two Sides demonstrates your organization’s commitment to the environment and continuing desire to improve practices.